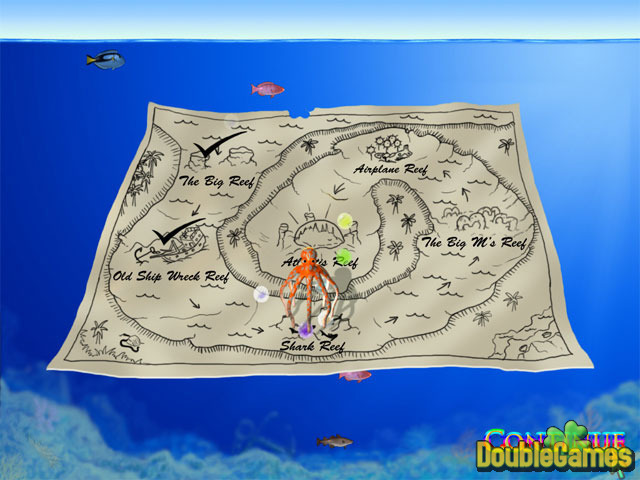 Underwater puzzles await you in this amazing nautical adventure! Help the octopus pop the bubbles while searching for the lost Atlantis! 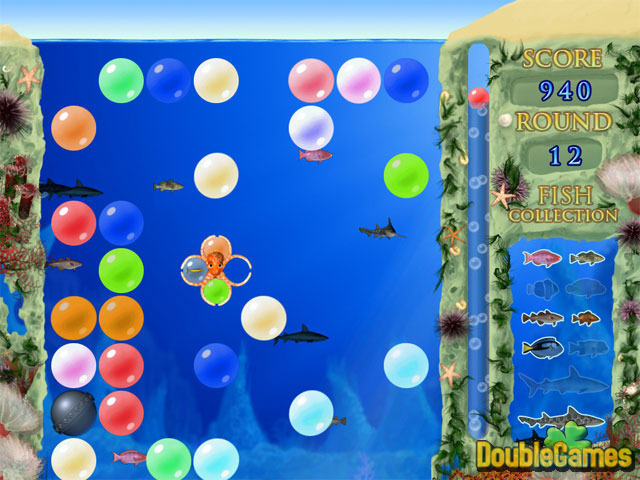 Everything in Bubble Bay is designed to give the player a fun experience with great original gameplay! Visit 6 reef locations while collecting 12 different species of colorful and exotic fish! Come to Bubble Bay and have a popping good time! Octopus ahoy! 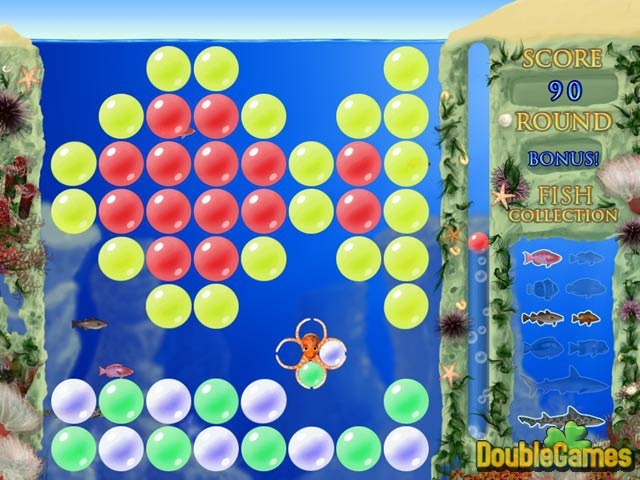 Title - Bubble Bay Game Download for PC Description - Show your skills in Bubble Bay, a Puzzle game made by Oberon Media. Explore 6 reef locations, pop bubbles to collect colorful and exotic fish!